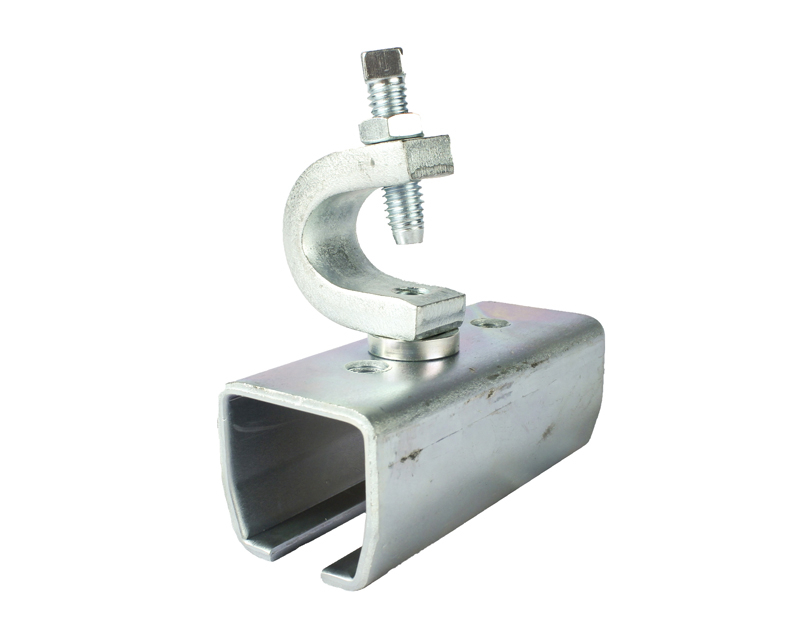 These heavy duty curtain track systems can bear a significant load. 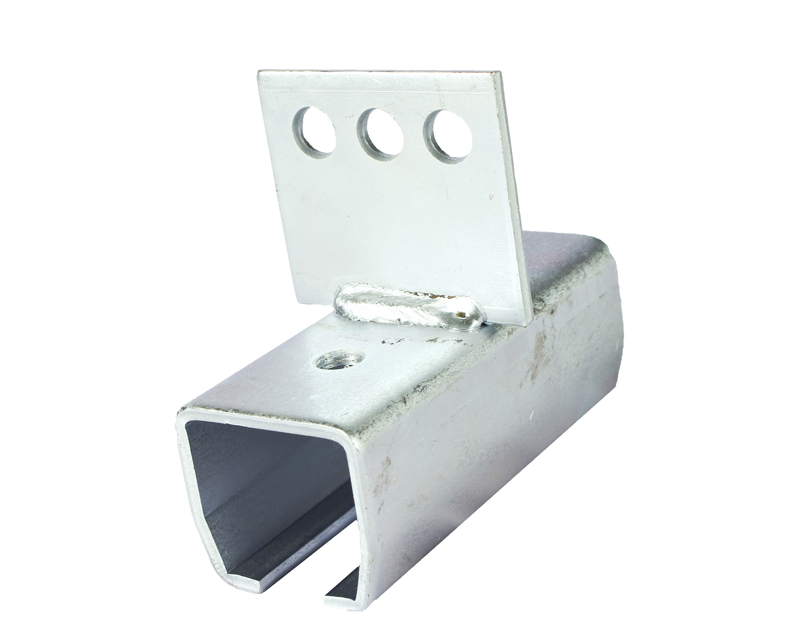 Industrial curtain tracks are commonly used for applications such as welding or paint booth curtains, stage curtains, or areas where wind poses a significant risk. 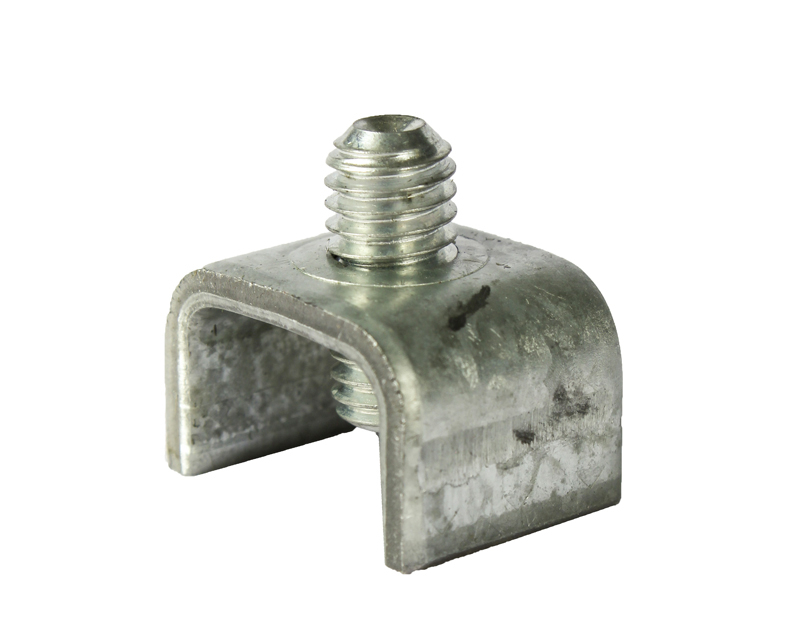 Curtain-Tracks.com also offers a wide variety of industrial hardware for the 16 Gauge Roller Track system - including trolleys, rollers, mounting brackets, splicers, suspension pieces, end stops, and more. 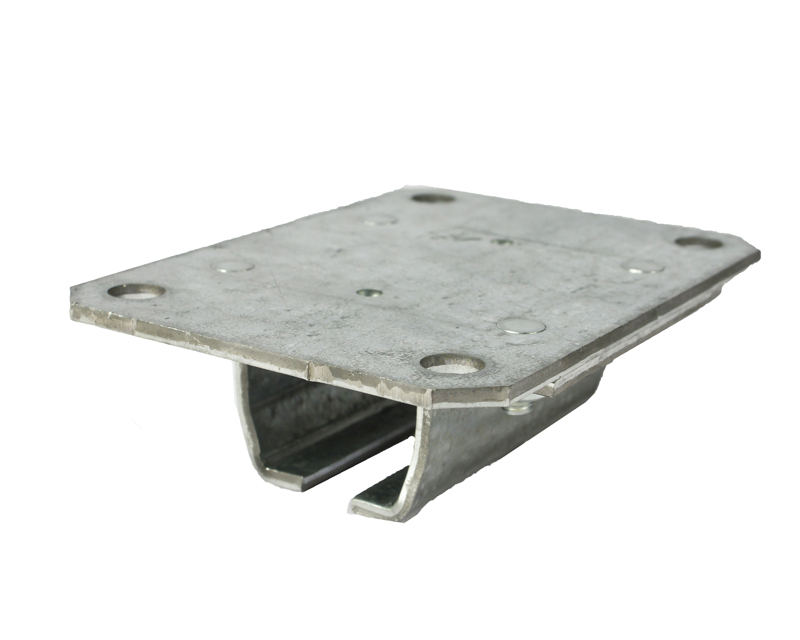 Mounting brackets are chosen to match the application based on where in the structure the track needs to be secured. Trolley 16NR1 is the most popular choice trolley. 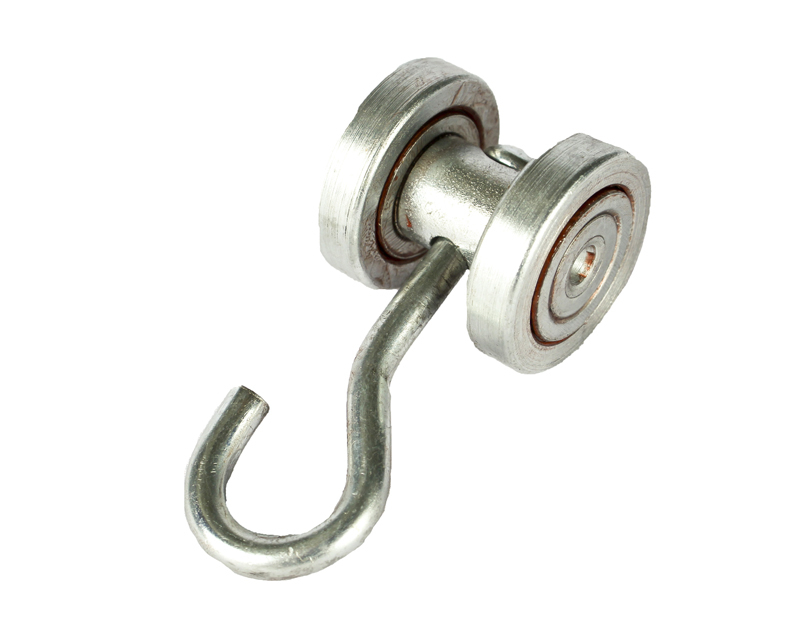 Use Nylon wheel trolleys for curtains less than 15 feet tall or when curtains weigh less than 100 pounds. Steel wheel trolleys provide the most durability. Pull rope trolleys recommended for curtains greater than 8 feet tall. 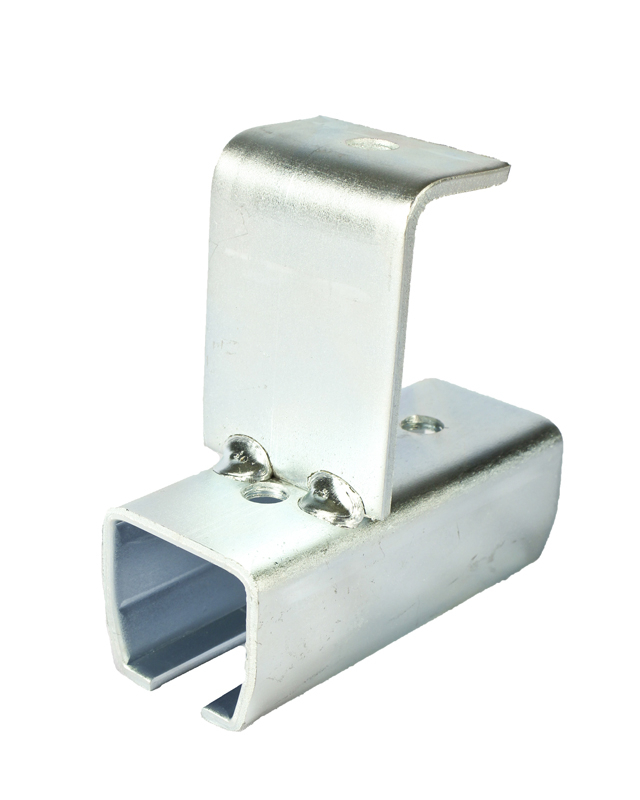 These curtain tracks are also available in stainless steel, which are designed to withstand harsh and outdoor environments in addition to supporting heavy duty curtain panels. 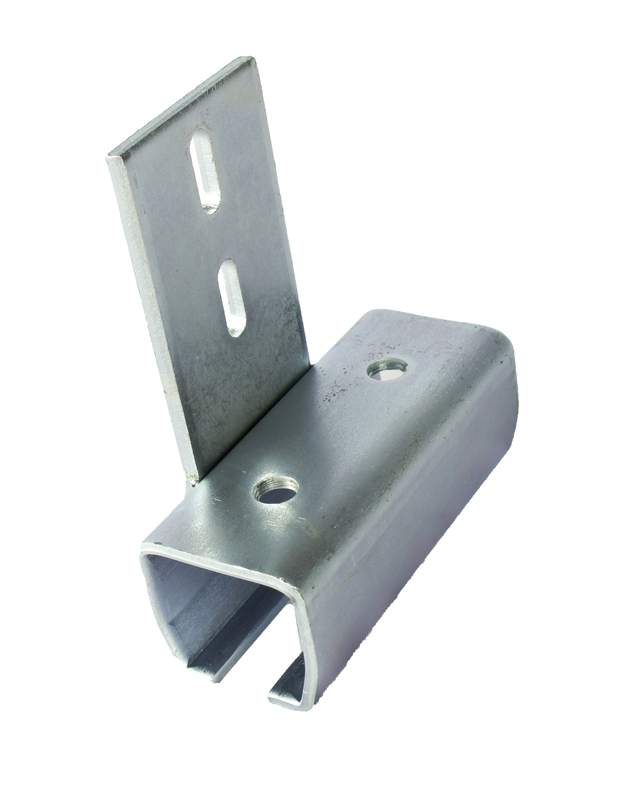 Contact us for details on stainless steel track and components. 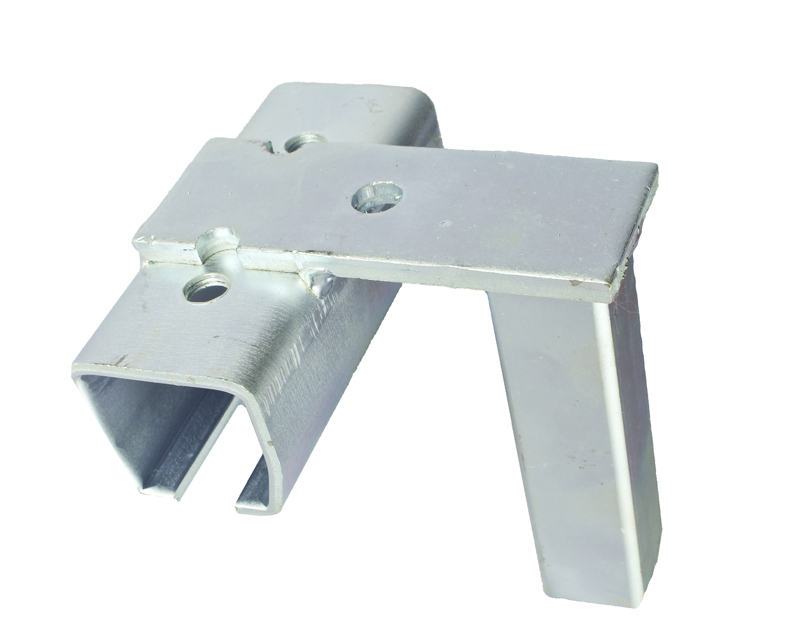 Please inquire directly for specific track capacity, mounting recommendations, and support spacing requirements.